The small-flowered pancratium, Pancratium parviflorum (Vagaria parviflora), is a relative of the better-known sea daffodil (Pancratium maritimum). Its white flowers are smaller and less showy than its impressive relative. It grows in rocky Mediterranean habitats in Israel, and can be found in the Mediterranean plots and semi-desert plots in the Botanical Garden. Blooming occurs in early autumn, before leaf emergence, and in the Botanical Garden it usually blooms during September-October. During this time of the year the fruit of the small-flowered pancratium are ripening – with capsules containing unusual, attractive seeds. A white oily body, called elaiosome, is attached to the black seeds. Being a rich food source for ants, they are attracted to the elaiosome and carry it back to their nests. In this way the seeds are dispersed away from the mother plant into the nutrient-rich and loosened soil area of the nest – a favorable place for germination. Research on other species bearing seeds with elaiosome has revealed that its fatty acid composition is similar to that found in insect bodies. It thus attracts insectivore ants rather than the granivore (seed-eating) ants, which may eat or damage the seed itself and prevent its germination. 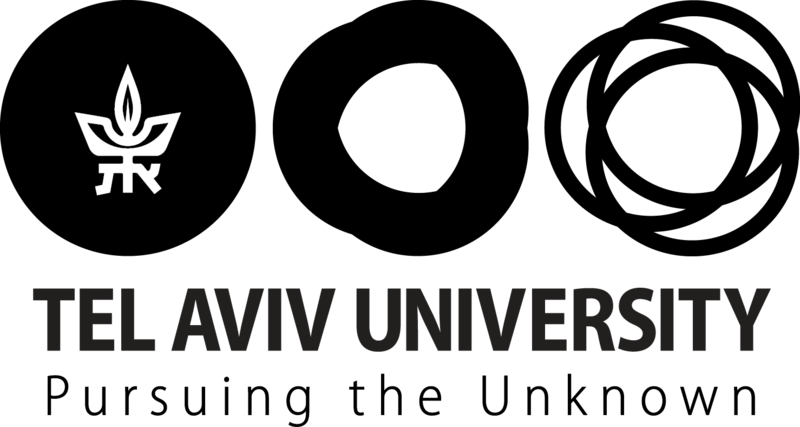 Research in this field has been carried out recently in Dr Itamar Giladi’s lab at Ben-Gurion University. To the best of our knowledge, the seed dispersal mechanism of the small-flowered pancratium has not yet received an in-depth study. Nevertheless, from our experience in the garden, ants of several different species quite often preceded us in efficiently collecting these seeds.